The weekend demands easy dressing, but you don’t ever want to look sloppy. 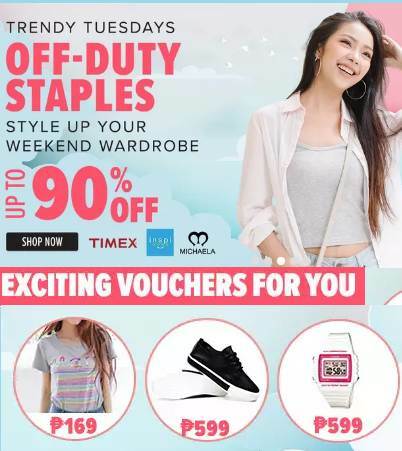 If you are in need some inspiration to update your weekend wardrobe, check out Lazada’s Off-Duty Staples and save huge! 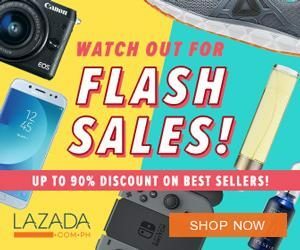 Save up 90% OFF on stunning collection of weekend wardrobe from trusted sellers. On top of excellent fashion picks and gems, exciting vouchers are also available just for you.